Sushi is pure, clean food with simple, thoughtful and minimal intervention and the materials and design principle at UMI reflect this philosophy. AMAZING! We went to celebrate my birthday and everything was great. 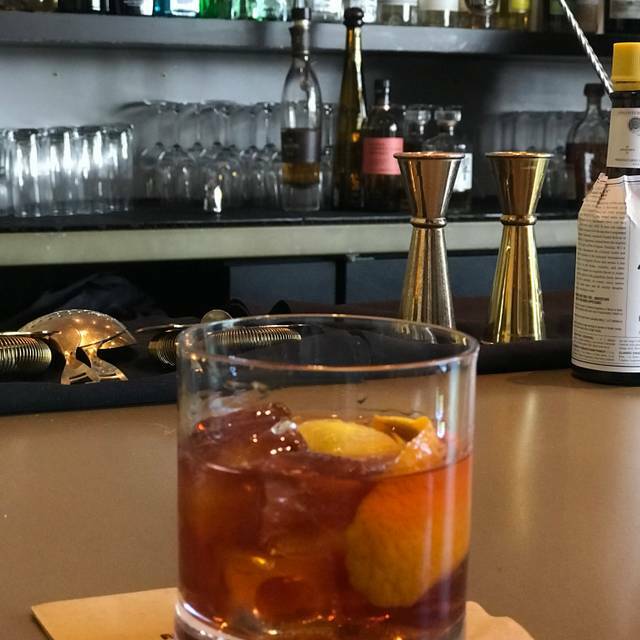 The service was outstanding, the food was delicious, the ambience was super. We will definitely be back! Ordered two Miyabi Omakase. Too salty and not fresh. Restaurant is too dark and very noisy. Overpriced and waste money. Never disappoints. My favorite restaurant in Atlanta. Absolutely ONE. OF. THE. BEST! This is the best sushi you can eat (potentially anywhere). 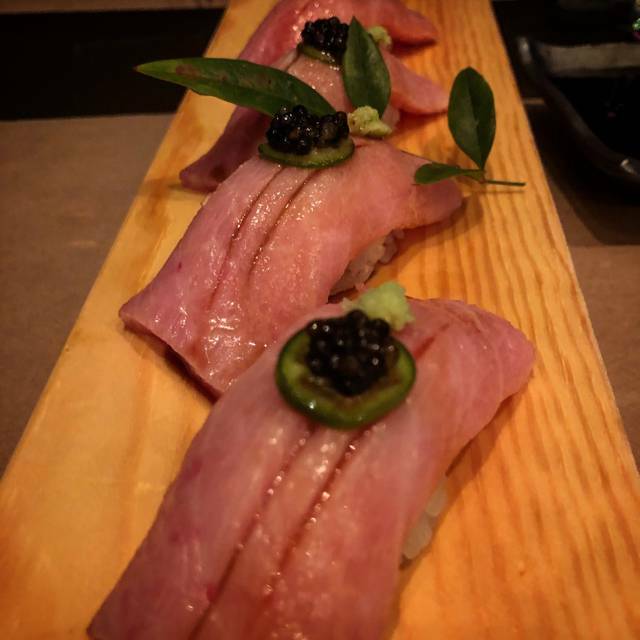 Get the Sanmori & the Japanese Snapper app! Slow getting in. Had a reservation set for 9:30pm and wasn't seated until about 10:00pm, but after that the service was great and the food was fantastic. The restaurant is dark and calm and very pleasing to be inside of. Paul is the best server ever. All the appetizers were ordered were top notch. Ive been missing out for too long. Overall, great spot for date night and if you like seafood. Not many veggie options. Had a reservation for 8.30pm, but did not get our table till 8:50pm. Great ambience and service. Great food and service. 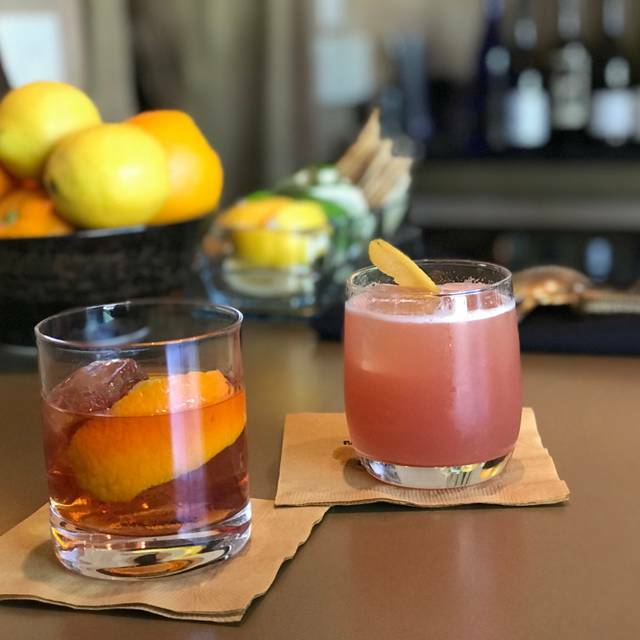 Wine and cocktails are also amazing!! Deanna was excellent! Loved the Hangar martinis too. 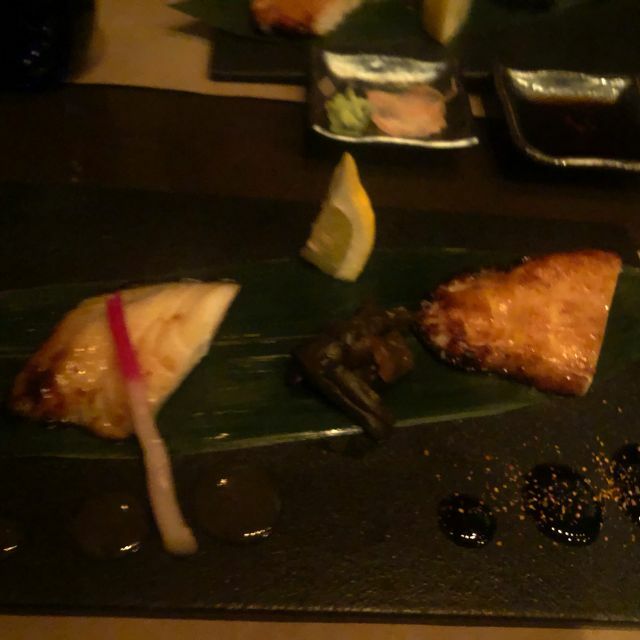 The food was exceptional and the service was amazing. Try the special wagyu nigiri, the lobster box roll and the shrimp tempura. So delightful...ideal for special occasions. Good was wonderful. Best sushi in Atlanta. Creative presentations. Very loud. Service was attentive but there were clearly regulars who were prioritized to some degree. We will go back definitely. We might go on a less busy night than Friday. Of note, management did comp us appetizers and dessert for a delay seating us. They are very service oriented. Everything was wonderful. The only reason i gave less than 5 stars was the noise level. For the amount of $$$ Umi will set you back, you shouldn’t have to shout to make yourself heard! Probably the best food in Atlanta. Room is loud. Service very food, but we were a little rushed. 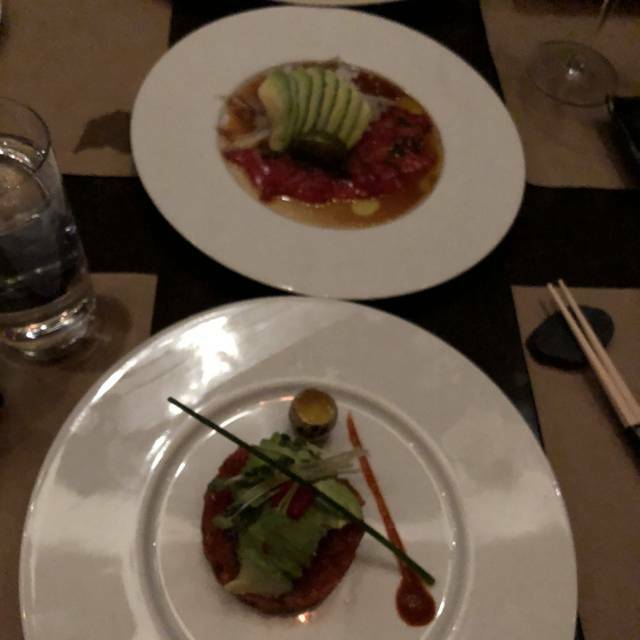 Great food, very interesting selection, very flavorful but it's also very expensive, they do not welcome single diners and I can't get over the impression that the greeters aren't very welcoming. Amazing, best food and restaurant!! Just over priced sushi. Nothing u cant get somewhere local for half the price. I love this place and seek it out when I am in Atlanta! Always the best! We try to get to UMI once a week. The food is always delicious. The servers are all wonderful and Chef Ito and his entire team is over the top. Can’t wait until next time! It was great! Food was exceptional! 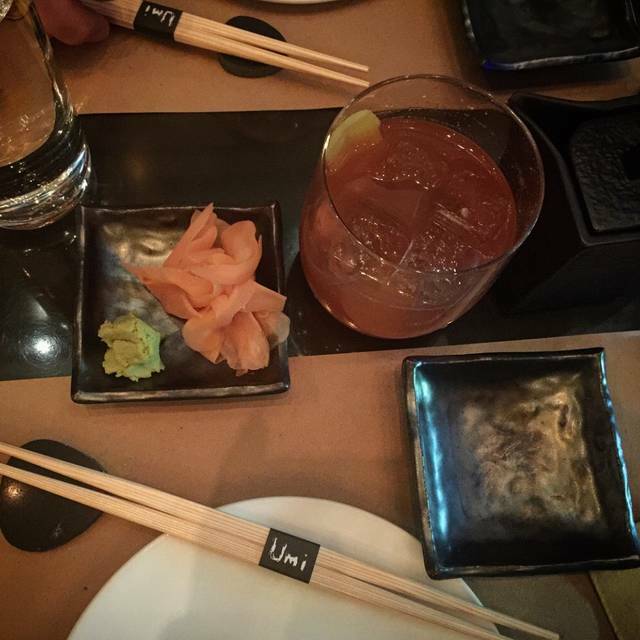 UMI is our go to for big events. Never fail to impress with its atmosphere, drinks, and food! My date and I love this place. We both had the chilean sea bass. I can't express what a great entree this is. 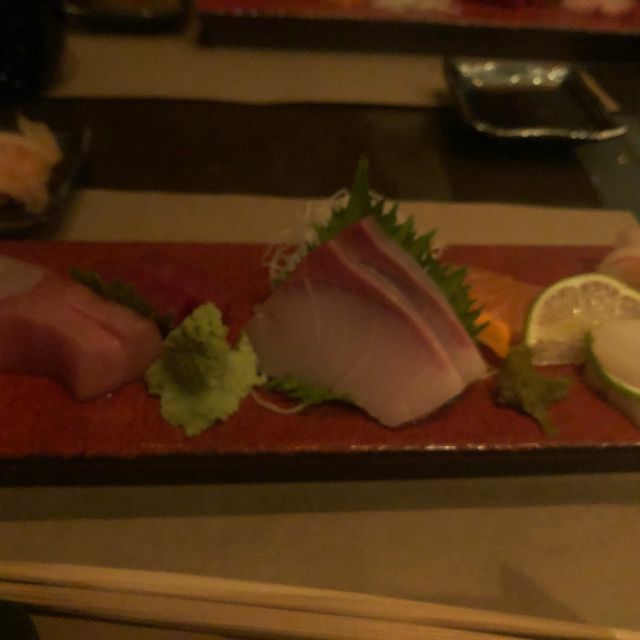 Umi is a must visit for good sushi and everything else. 35 minutes late for a reservation on a Tuesday night. Food fair at best, knock off of good sushi. It’s a scene and that’s it. Umi was a good experience. The food was good and the ambiance is great. Service is always good when I come. The place is a little noisy. Not sure what the big deal is about this place. Food is good, but not the best I’ve had. Overpriced and overly pretentious. We had a small group for a birthday celebration and had a great time. 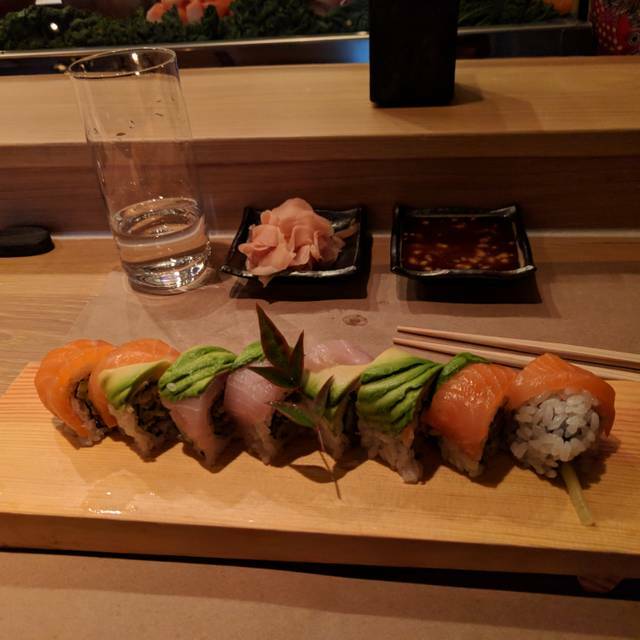 The food was delicious, some of the best sushi in Atlanta! Will definitely go back! Omakase so a little pricey but worth it. This restaurant sets a bar that others only dream to obtain! Food, service, sake/wine menu...if you have a bad experience, reevaluate YOUR life choices. 12 years of the most amazing/reliable/inventive experiences allow me to make that claim. Followed the chef from MF Buckhead to his current masterpiece, and so glad that he continues to impress! Thank you all! The best sushi in Atlanta ! The bar for all other Sushi bars in the ATL!!!!!!!! Unfortunately, a trendy/popular high end restaurant heading downhill. The service provided by Michele and the support team around her was outstanding as always. The food was substandard especially when viewed from past visits and the ever increasing prices. 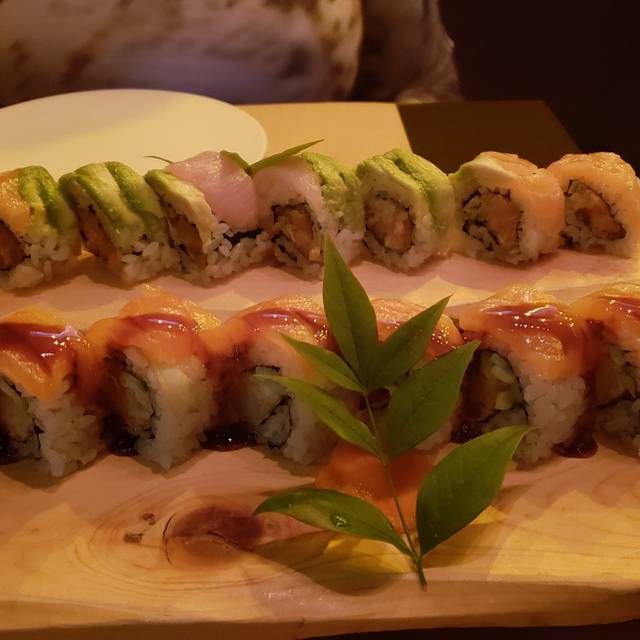 We have found better sushi and a better experience elsewhere and will say farewell to Umi. Food is ALWAYS great. Never disappoints!